We have used battery scrap for sellat a very considerable rate, any serious buyer shouldcontact us for more details. We have cast iron scrap for sellat a very considerable rate, any serious buyer shouldcontact us for more details. 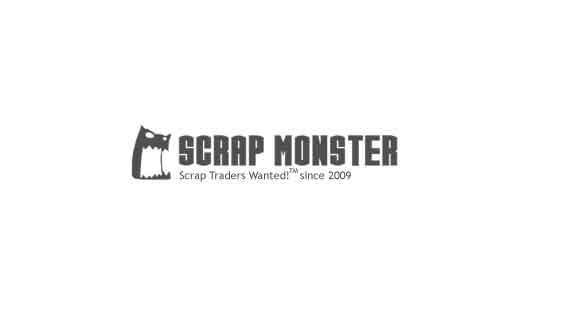 We have used alternator and starters scrap for sellat a very considerable rate, any serious buyer shouldcontact us for more details. We have ac and fridge compressor scrap for sellat a very considerable rate, any serious buyer shouldcontact us for more details. We have aluminium 6063 scrap for sellat a very considerable rate, any serious buyer shouldcontact us for more details. We have aluminium alloy wheels scrap for sellat a very considerable rate, any serious buyer shouldcontact us for more details. We have pet flakes scrap for sellat a very considerable rate, any serious buyer shouldcontact us for more details. We have copper scrap for sellat a very considerable rate, any serious buyer shouldcontact us for more details. We have pet film roll scrap for sellat a very considerable rate, any serious buyer shouldcontact us for more details.